We have both ladies and men’s leagues, some are a combination of match play and clinics. 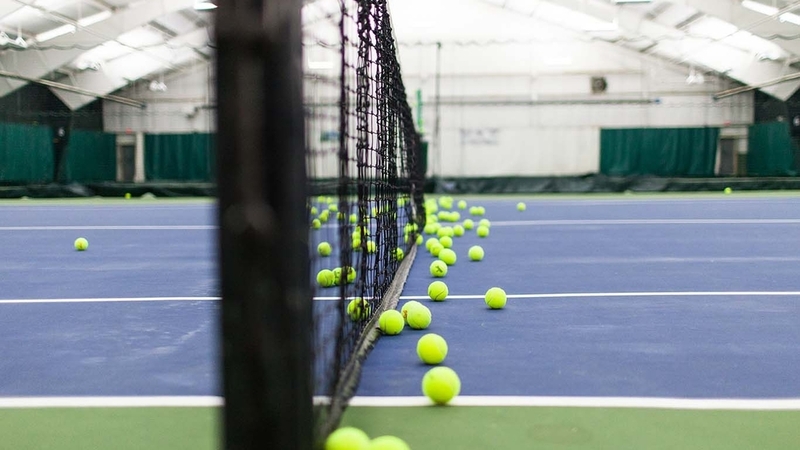 Both singles and doubles programs are available, arranged by level of play ranging from 2.5 to 4.0. 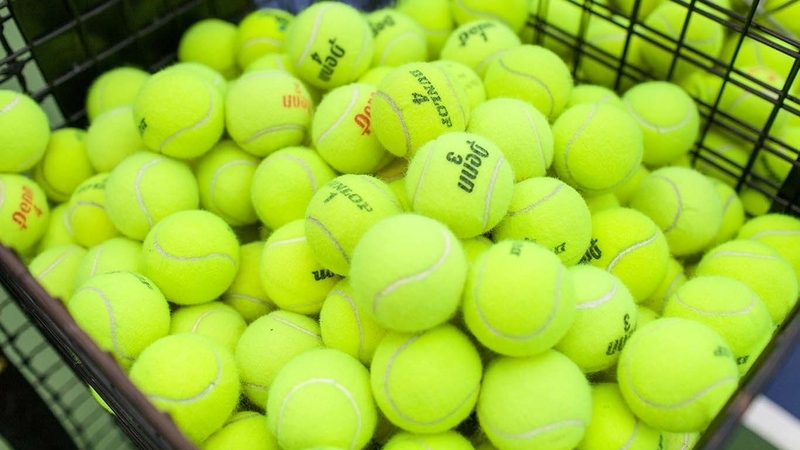 At Tennis Rhode Island, we have both flex and fixed schedules with both men and ladies having weekly ladder matches. We also have interclub teams at both locations who compete with all the area tennis clubs every week between September and May. More informations and schedules below. If you do not see one that fits your needs please feel free to call or email and we will do our best to find something for everyone. The United States Tennis Association (USTA) is the world’s largest tennis organization, with a membership of over 750,000 individuals and 7,000 organizations. 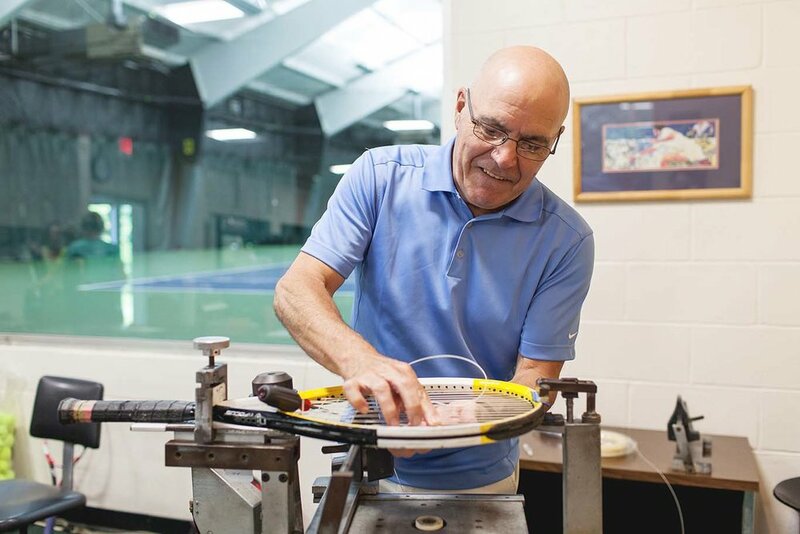 Their mission, “to promote and develop the growth of tennis,” is one we believe in at Tennis Rhode Island, and we’re proud to be long standing members of the USTA. 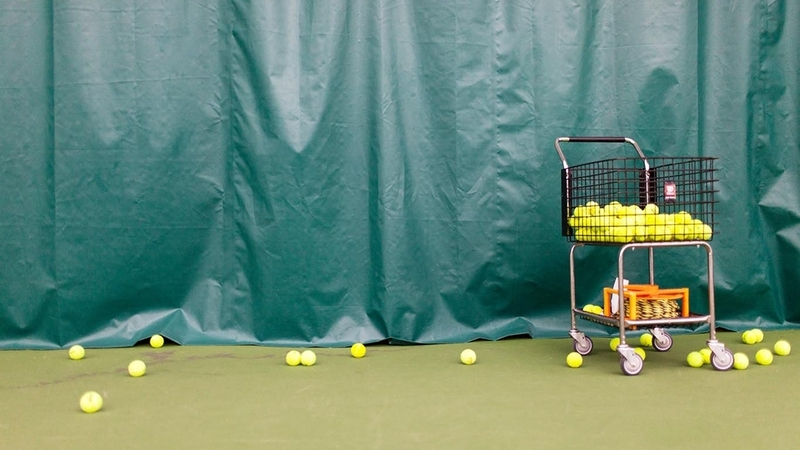 Our summer program includes more than 30 USTA teams for all levels. 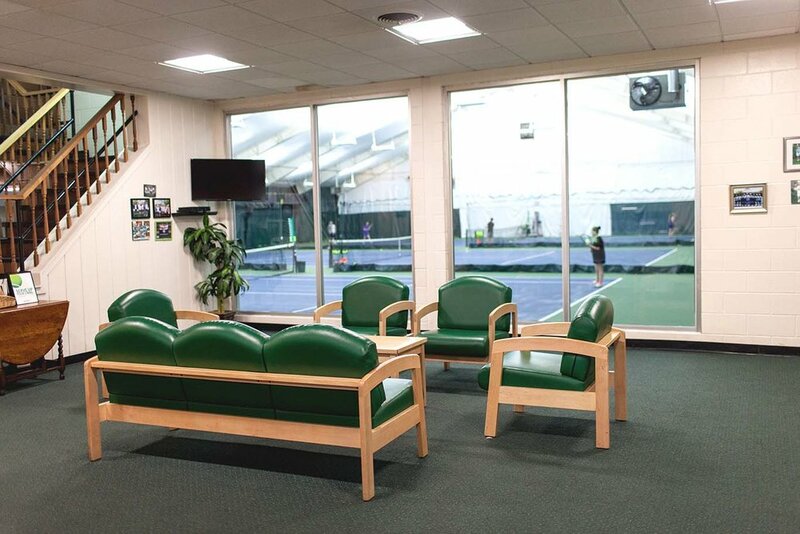 We schedule year-end tournaments in both our East Bay and West Bay facilities. 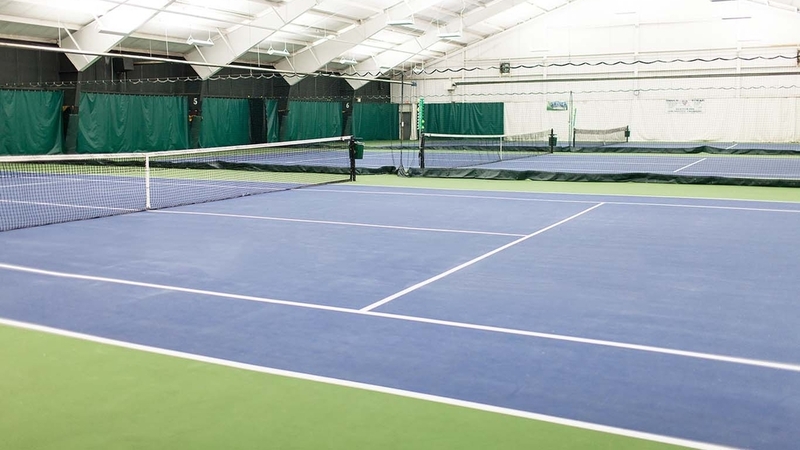 In addition, throughout the year we host USTA leagues. As members we receive constant updates about tennis in America. The season runs from September through May. All matches will last 1½ hours. Half of the matches are at home. 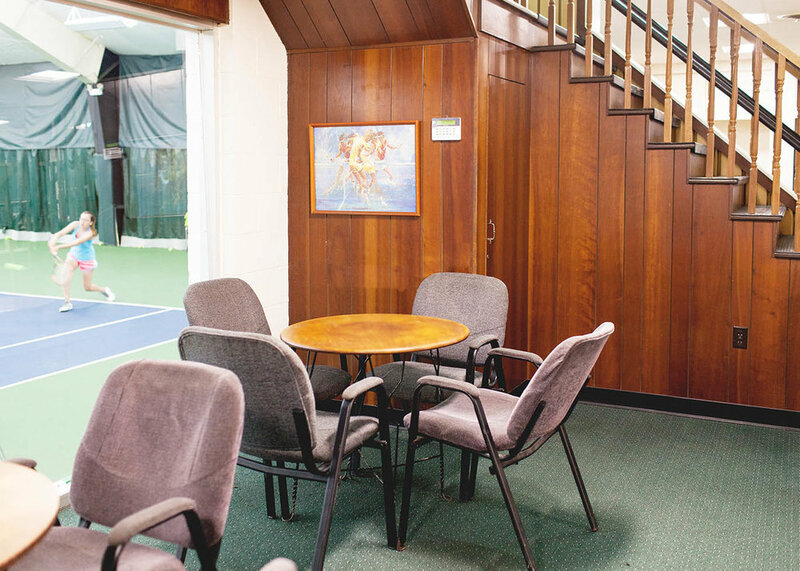 The away matches are at tennis clubs in Rhode Island and southern Massachusetts. The teams are flexible and convenient. You do not need to commit to matches every week. 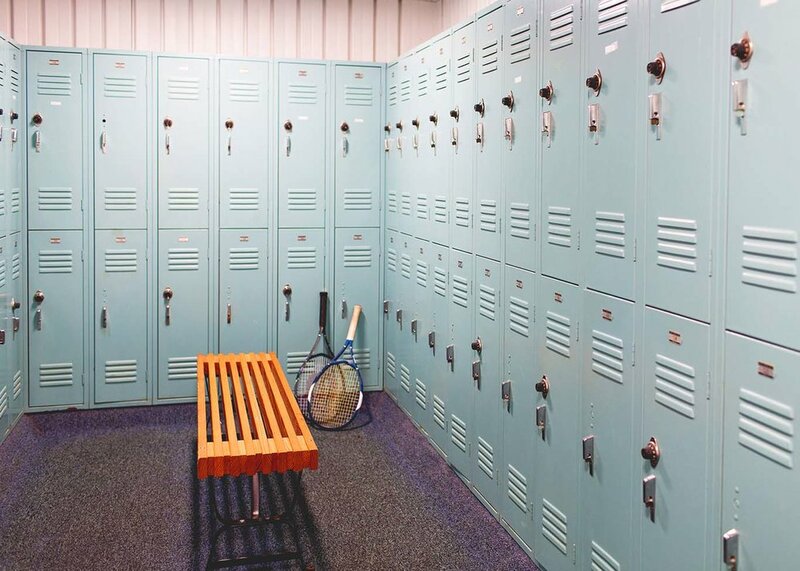 Let your captain know your availability in advance, and schedule your matches based on when you can play. There are no up-front league fee, team fee or membership fee.